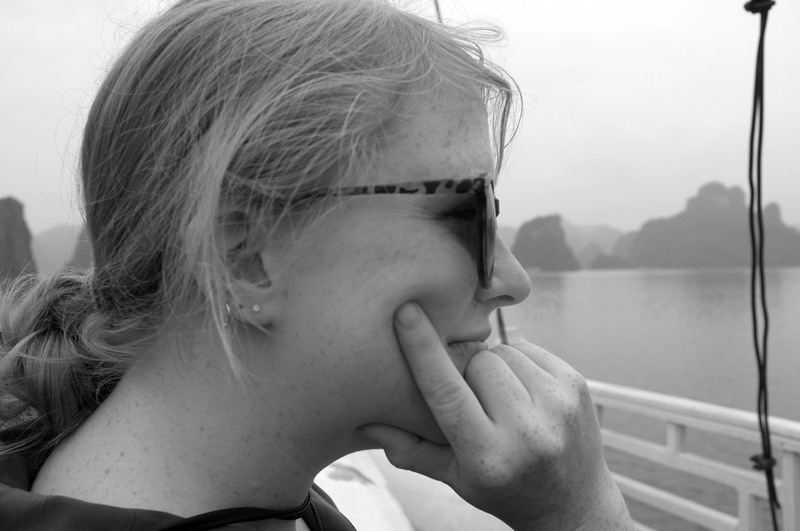 I'm Emily Brown, analytics/data manager at Accompany and former physics researcher. At Accompany, I am currently leading all of our analytics efforts, working closely with product and growth to measure and analyze user behavior. I'm also part of the team responsible for gathering, cleaning, and ingesting the data for our massive people database. Previously, I was a data analyst for Waggener Edstrom Communications during a three month contract. There, I cleaned and tracked online news coverage data for the Microsoft account. Prior to my entry into tech, I was an operations assistant at the Argonne Tandem Linear Accelerator (ATLAS) outside of Chicago. I was in charge of running and maintaining the particle accelerator, as well as working with experimenters to provide the beam they needed. I love analyzing and looking for patterns in data, as well as presenting it in a beautiful, easily understandable way. This has led me to my exploration with data analytics and the tools that we use to parse and analyze that data (SQL, GA, Amplitude). I've also started a blog to chronicle my explorations in data analysis and visualization, which you can find here. In my free time, I love to travel, see live music, play video games, go hiking, sip tiki drinks, and take photos. If you'd like to get in touch with me, feel free to contact me at one of my social media profiles.